A ductless air conditioning unit is one of the most commonly opted for air conditioning units in every modern household. Opting for this unit is crucial as it promises ease of installation and it does not require ductwork for working. 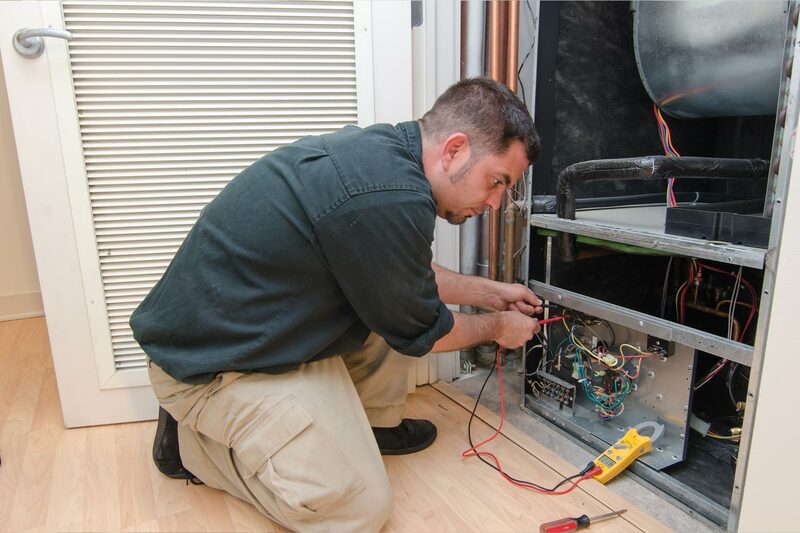 The cost of installation is not much as it does not need to install the ducts. There are two main components of ductless air conditioner systems which includes an indoor air unit and the outdoor condenser. There is yet another third important element, and that is the conduit. The conduit links the outdoor and indoor units. The ductless air conditioning unit is perfect for every house, big or small but what it needs is proper care just like any other air conditioning unit. 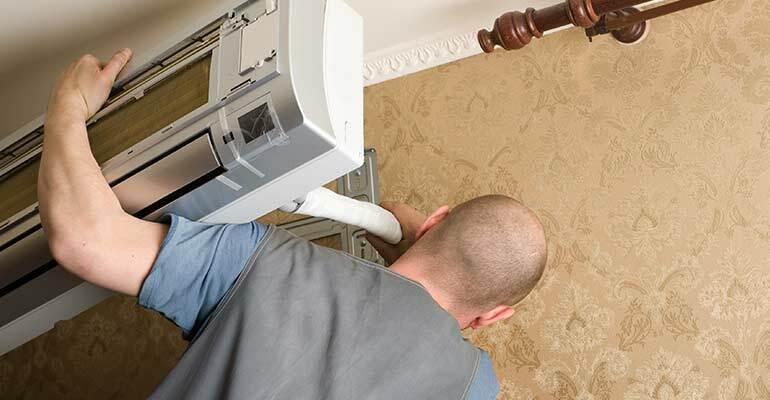 Experts offering ductless air conditioning repair in Brooklyn is of the opinion that a Spring time maintenance of the ac unit plays a crucial role in keeping it in good shape.